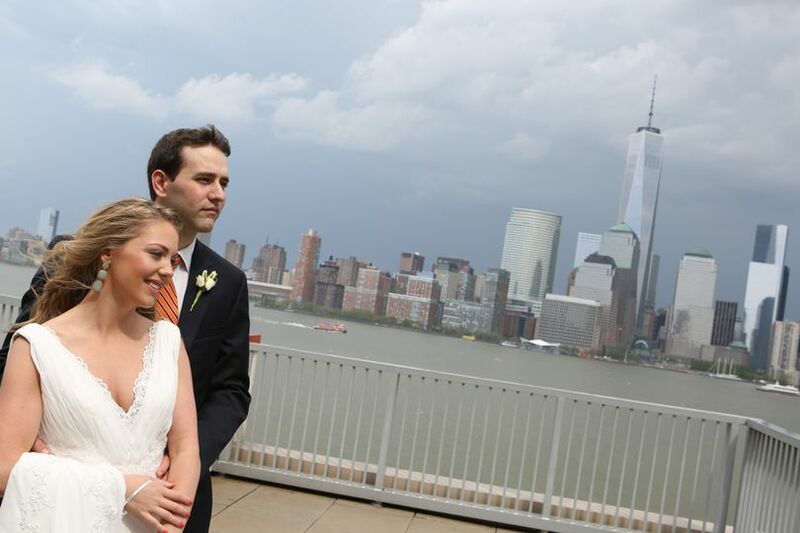 A hotel wedding venue in Jersey City, New Jersey, Hyatt Regency Jersey City is the perfect waterfront destination to host your wedding celebration. 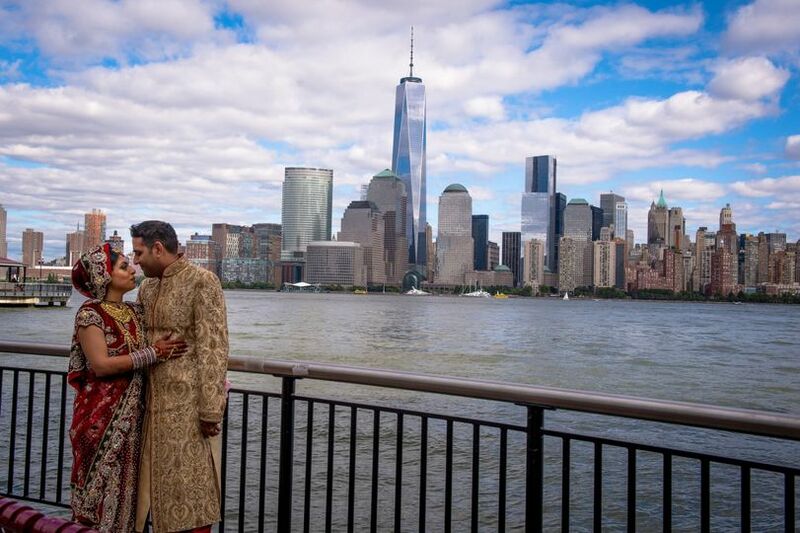 Hosting weddings for all cultures and lifestyles, this venue is the ideal option for reflecting your unique style and taste. 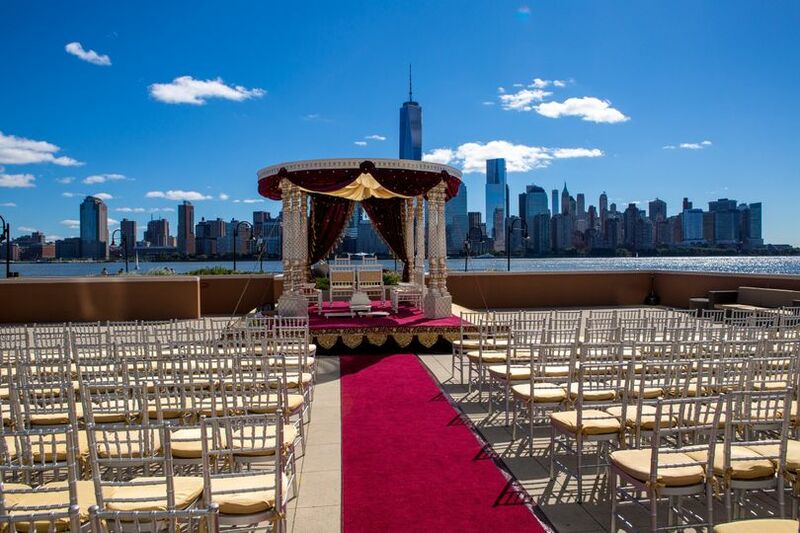 Providing stunning views of the Manhattan skyline and New York Harbor on the Hudson River, Hyatt Regency Jersey City guarantees your ceremony and reception will be as memorable as you and your loved ones envisioned! 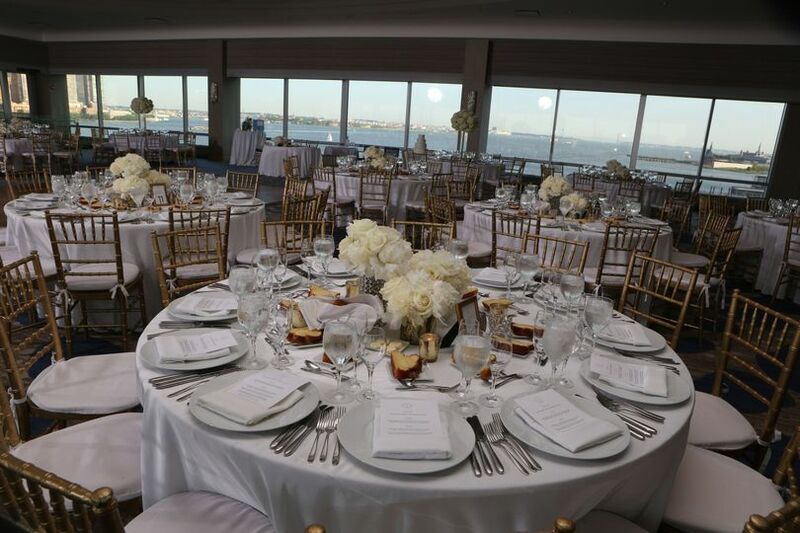 Boasting a sprawling 20,000 square feet, Hyatt Regency Jersey City comfortably accommodates a maximum of 550 guests. 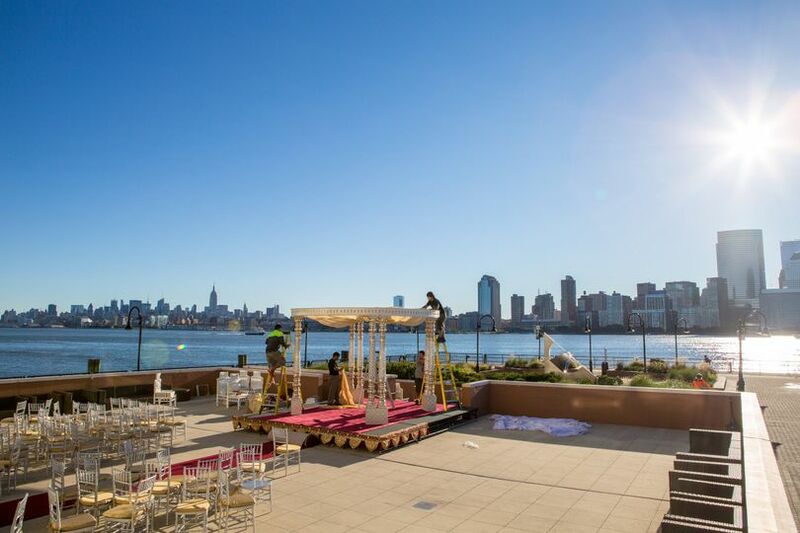 Couples have the option of hosting their ceremony and/or reception in any of the venue’s three elegant and relaxing event spaces: The Manhattan Ballroom, The Hudson Ballroom and Riverside Terrace. 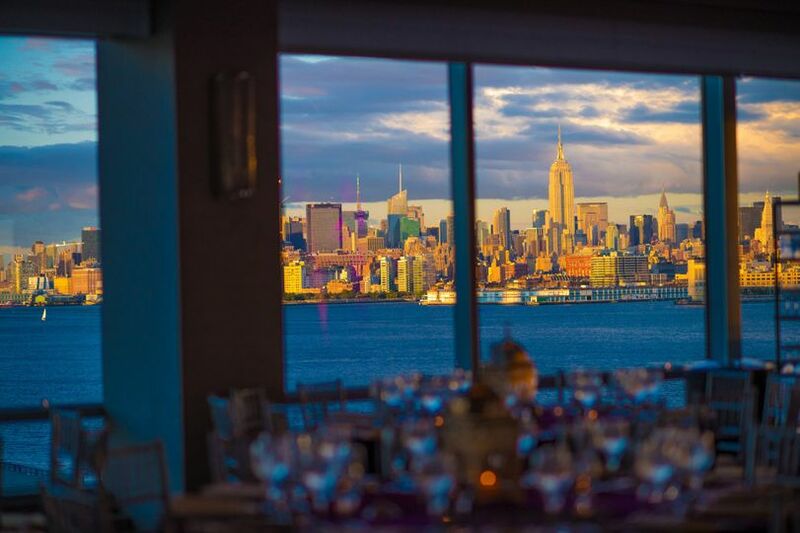 Situated high atop the venue on its own private floor, The Manhattan Ballroom accommodates up to 300 guests, while the modern Hudson Ballroom seats a maximum of 550. The intimate Riverside Terrace hosts between 55 to 250. This venue provides couples and their guests with overnight accommodations in the form of fully furnished rooms and suites. 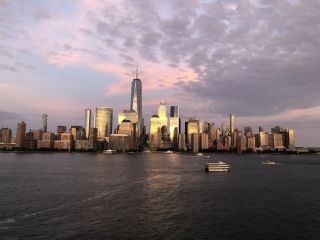 Each of the venue’s 351 guest rooms feature stunning views of both the Statue of Liberty and Empire State Building and are outfitted with plush beds, spacious work areas and granite baths. 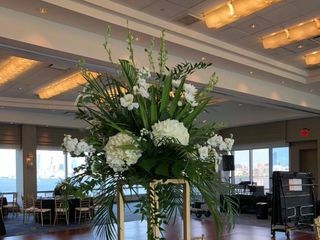 Hyatt Regency Jersey City features a number of wedding facilities for couples and their guests to utilize prior to and following their celebration. Couples may choose from any of the venue’s beautifully appointed private dining rooms for their rehearsal dinner and/or post-wedding brunch. 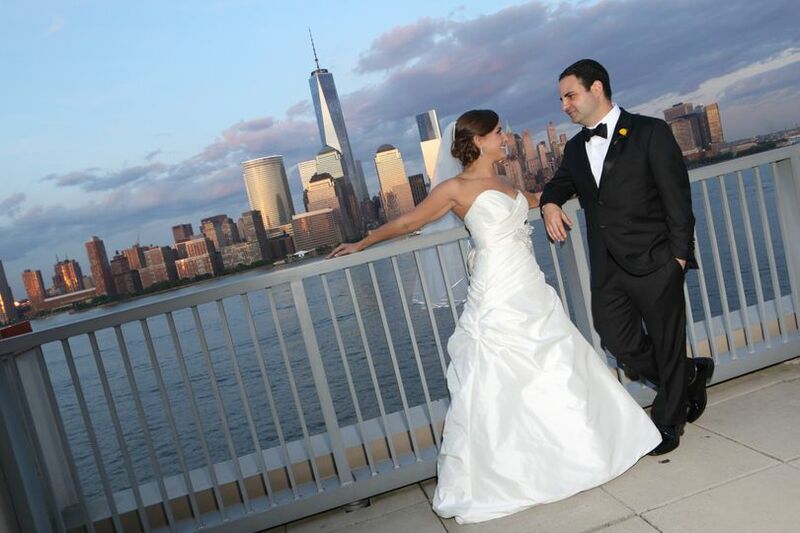 Hyatt Regency Jersey City is a premier wedding destination in Hudson County, New Jersey. Said venue is less than two miles from a number of popular landmarks, such as Hamilton Park and Newport Green Park. 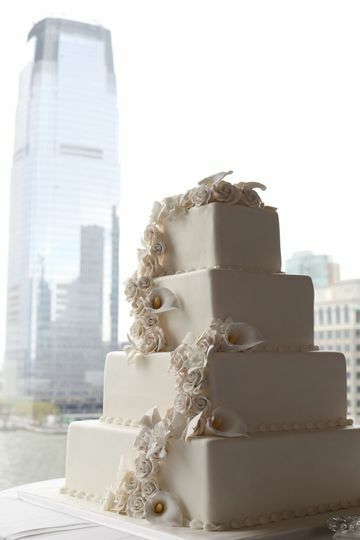 We highly recommend the Hyatt Regency Jersey City for a wedding ceremony/reception. 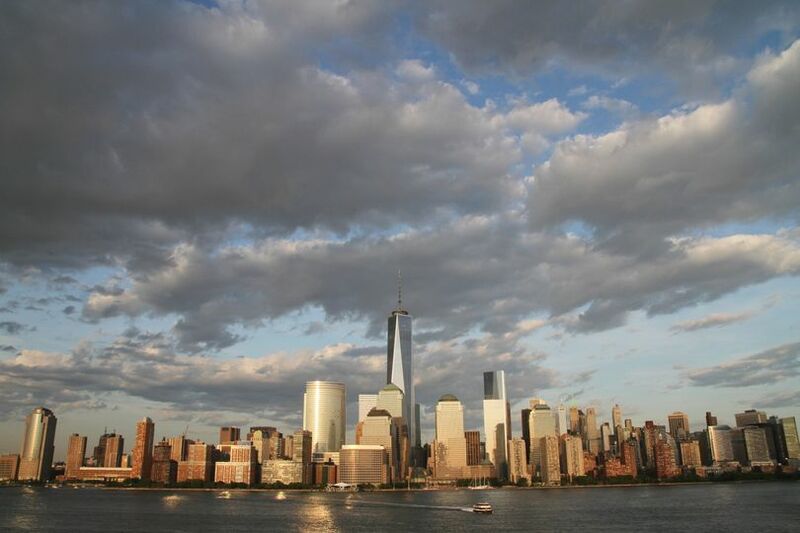 First of all, the views are insane and really offer guests something to remember. Second of all, the staff is very responsive and helpful. And Third, the food was also a hit. We had about 150 guests and 20 people in our wedding party. We did not have a planner and our Wedding Specialist helped us every step of the way, along with our Butler on the day of the wedding. Our photographer even remarked that the staff was some of the best he's worked with. We had a suite the day of and a board room to get ready in. They are very experienced and make everything manageable, along with providing great recommendations. In additions, there's perks such as reward points that can be used towards a honeymoon. Thanks again to the Hyatt team. 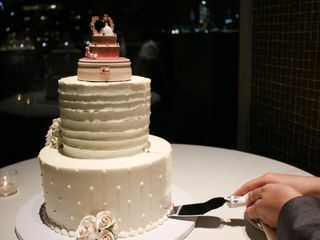 When your guest tell you during, after, and the next day what an amazing experience from the Food, to the View than you know you selected the right Venue to have your dream wedding. Nicole Johnson worked with us from our budget, lay out, food allergies and more! 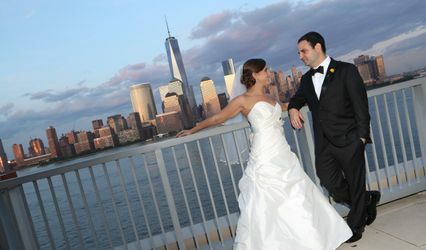 We would definitely recommend The Hyatt Regency for your Occasion..Especial the Views of NYC! 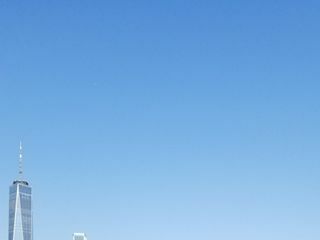 Our experience with the Hyatt Regency Jersey City was excellent. From our very first meeting with Nicole Johnson to the morning after the wedding, everything was so wonderful. She is professional, kind, thoughtful and a pleasure to work with. She is talented and informative. With her guidance, planning was fun and seamless. Nicole had a calming effect on us and we knew we were in her good hands every step of the way. The day of the wedding we had the pleasure of also working personally with Daniel. He is awesome. His attention to detail and ability to take control of any situation allowed us to enjoy every moment of our day worry-free. He made us feel like royalty. He was there for both of us, but as the bride's assistant for the day, I can't say enough for all he did. He was tuned in to my every emotion and played such an essential role throughout the day. I was blessed to have him by my side. We also can’t forget Chef Chris and all the delicious dishes our guests are still raving about. We could not be more pleased with all the food and beverages we chose. Even our tasting event was memorable! During our planning and stay, we enjoyed several lunches and dinners. Cody, who manages the restaurant VU could not have been more helpful and accommodating. 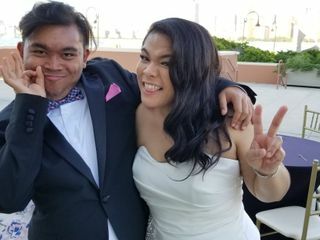 Our wedding was amazing. 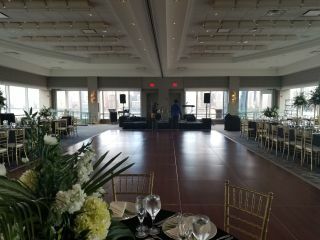 The Jersey City Hyatt is a spectacular venue. Their awesome staff just puts them over the top.